Staff secured the student before RCMP arrived. SPRUCE GROVE, Alta. — Mounties have charged a student after a threat was posted on a social media site about carrying out an act of violence at an Edmonton-area school. 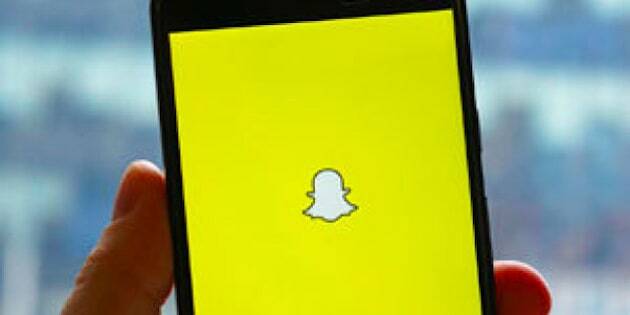 Police say they got a report early Wednesday morning that a student at Spruce Grove composite high school sent the threat in Snapchat photo and message. School staff took immediate action and safely secured the student before RCMP arrived. The student, who can't be named due to provisions of the Youth Criminal Justice Act, was taken into custody without incident and is facing criminal charges. Police say no one was injured and no students or staff were in any danger. RCMP say the threats involved an air soft gun that was in the Snapchat photo.